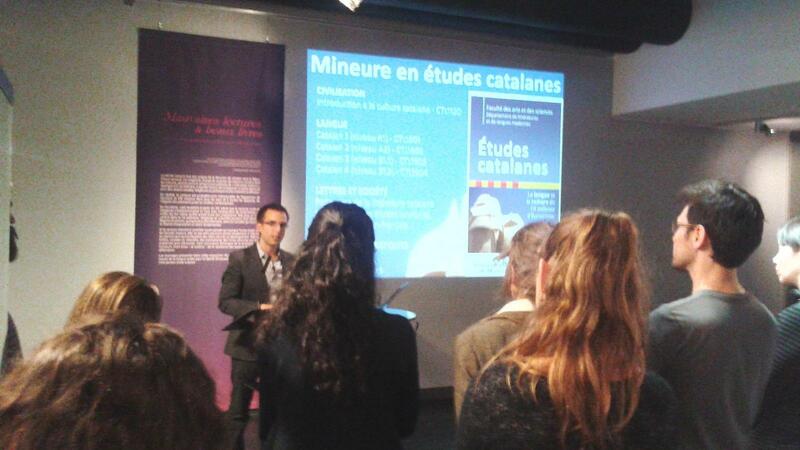 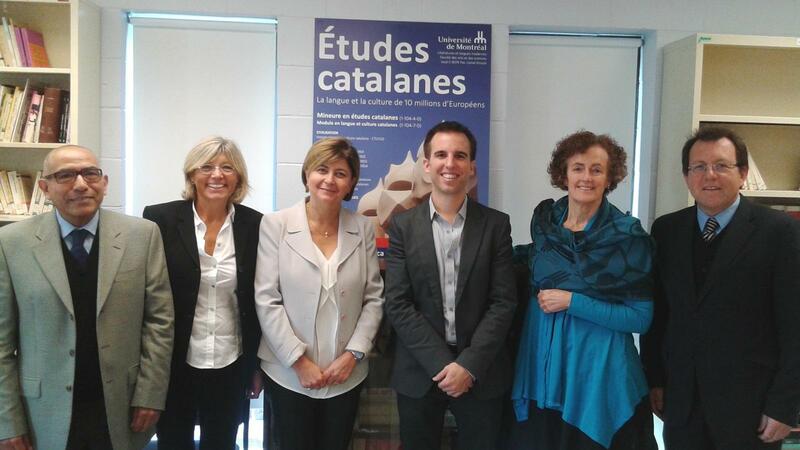 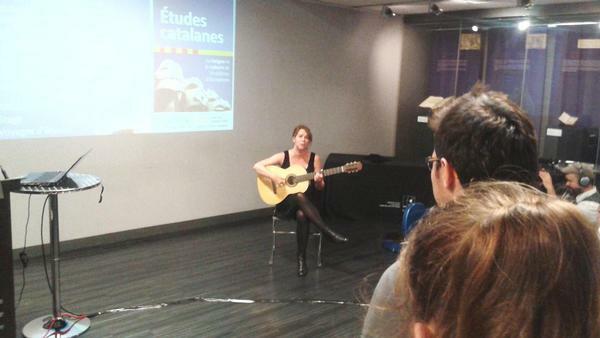 The University of Montreal presents the minor in Catalan studies, which has been recently incorporated into their academic programme. 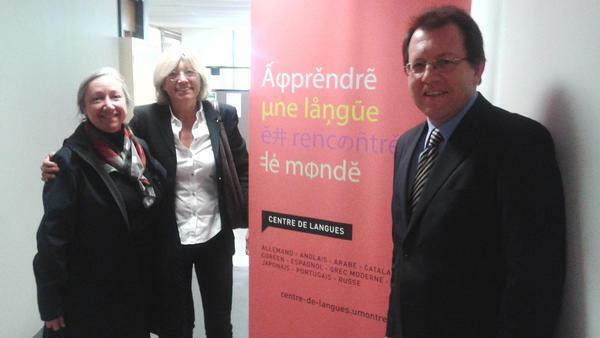 Andreu Bosch and Ariadna Puiggené, respectively the Head and Coordiantor of IRL Language and Universities Department, attended the event. The university has offered Catalan language and culture classes since 2007.